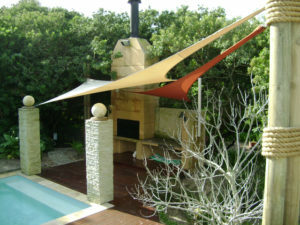 ShadePlus is the pioneering company of shade sail-industry in South Africa and leaders and specialists in the designing, manufacturing and installation of shade sails in both residential and commercial applications. 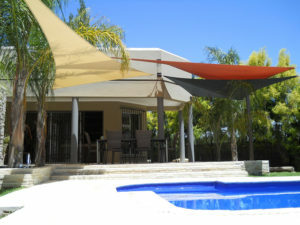 At ShadePlus we use pioneering designs and analytical problem solving to ensure that each client’s shade sail system is modern, stylish and unique. 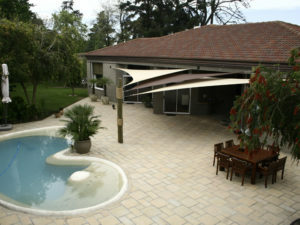 No two shade sail systems will be alike.